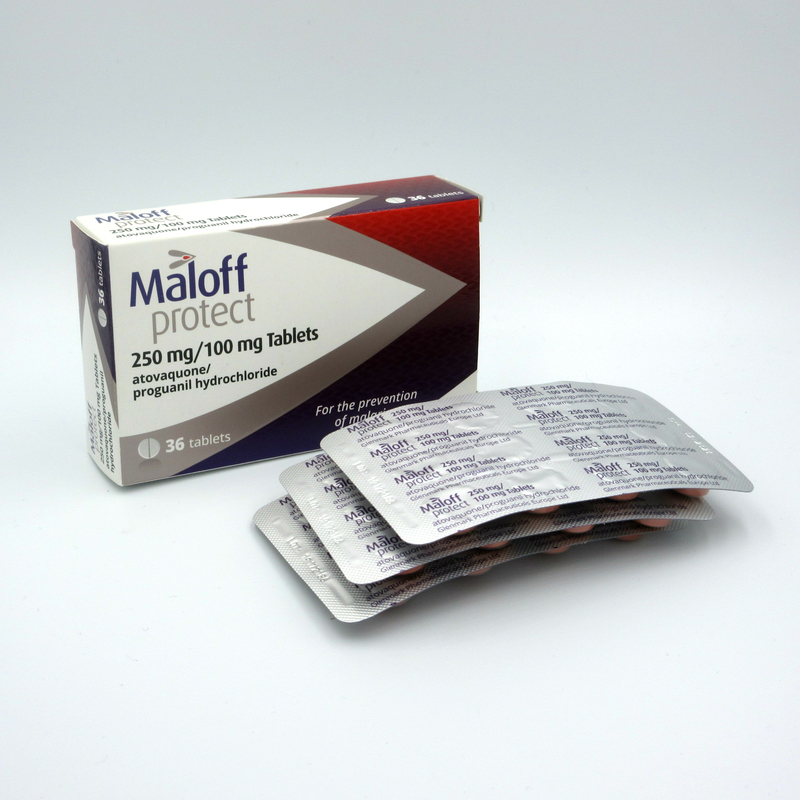 This combination anti-malarial medication of atovaquone (250mg) and proguanil (100mg) is generally considered to be the best overall anti-malarial treatment and is known under the brand names Malarone and Maloff Protect. Some other alternate anti-malarial treatments are no longer effective in certain areas (details on the FITFORTRAVEL web-site). There are cheaper alternative medicines, but these often have several drawbacks such as needing to be taken for long periods before and after travelling and with more unpleasant side effects. 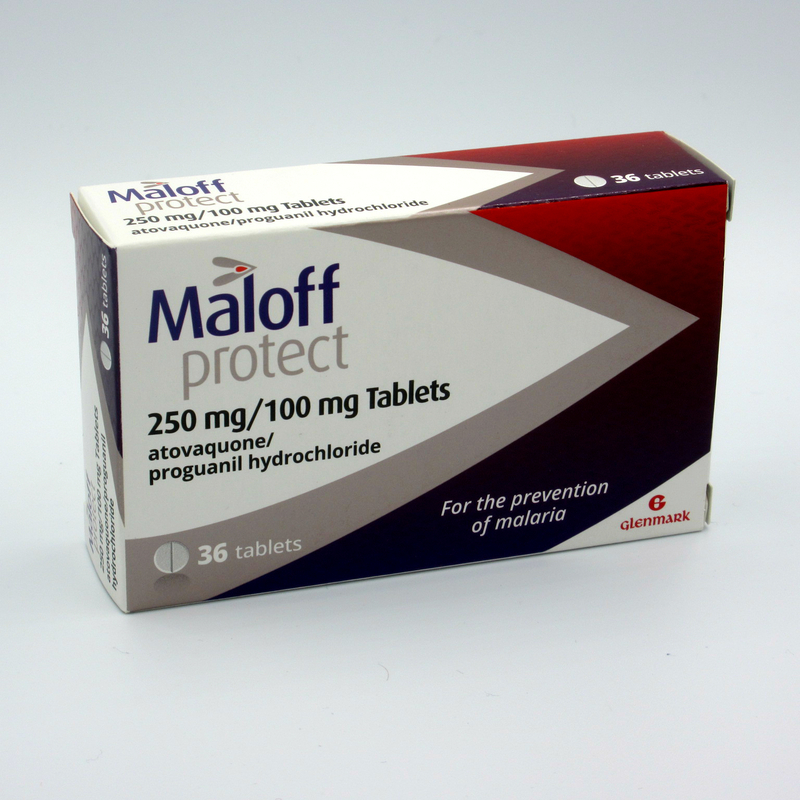 Normally anti-malarial tablets are not available via an NHS prescription and this will mean additional private prescription and dispensing charges as well as the need to visit your GP or medical professional. With this listing you have just the price as shown you have to pay – nothing more to pay and sent fully tracked so you can check where the item is. We will email you free a complete guide and advice sheet for travelling abroad and precautions to take. Infection can be severe and rapidly fatal if treatment is not started quickly. Treatment cures the infection when initiated properly and promptly. Malaria is widespread in many tropical and subtropical countries. Find out if there is a risk of malaria in the country you intend to visit by accessing country specific malaria information and malaria maps via the Destinations tab on the NHS FITFORTRAVEL web site. Note that the risk of malaria can vary between and within countries and depending on the time of year you are travelling. If you do, make sure you take the right antimalarial tablets at the right dose, and finish the course. 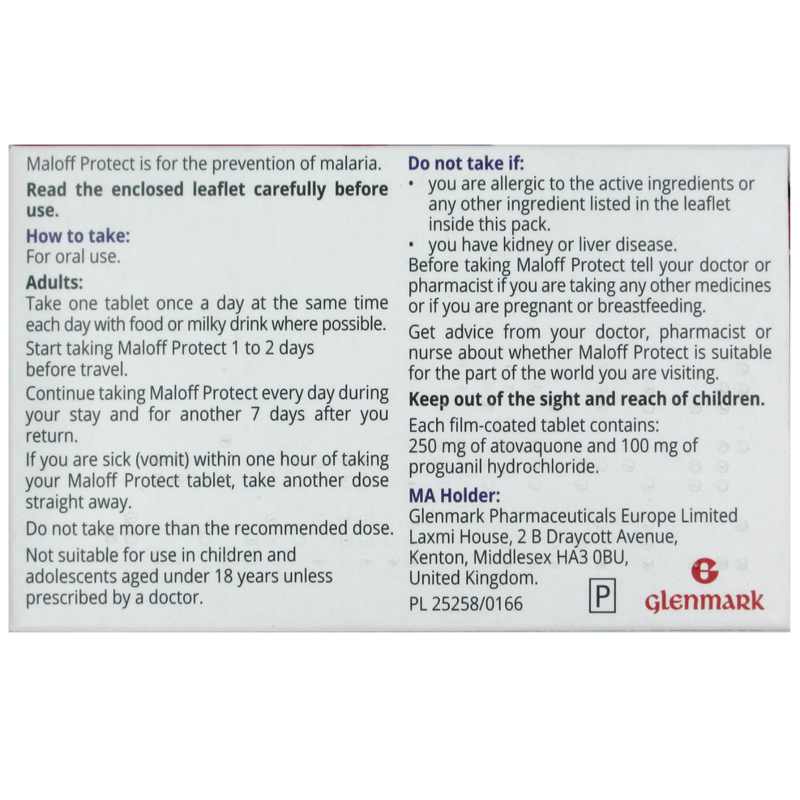 Find out if malaria prevention tablets are advisable for the country you intend to visit via the Destinations tab on the NHS FITFORTRAVEL web site. 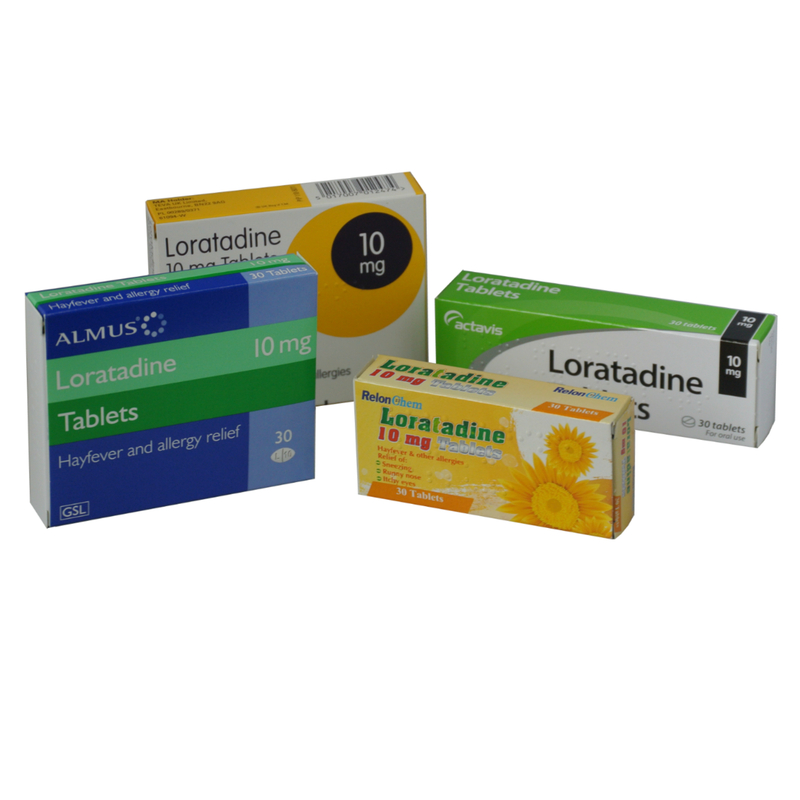 There are a range of different antimalarial tablets available, and these differ in their mode of action, how they are taken and their side effects. You are selecting Atovaquone/Proguanil hydrochloride 250 mg/100 mg film-coated tablets and it is important you read carefully the Patient Information Leaflet that comes with the medicine. Seek immediate medical advice if you have malaria symptoms, including up to a year after you return from travelling. Symptoms of malaria can develop as quickly as 7 days after you’re bitten by an infected mosquito. Typically, the time between being infected and when symptoms start (incubation period) is 7 to 18 days, depending on the specific parasite you’re infected with. However, in some cases it can take up to a year for symptoms to develop. On our Malaria information page we you will be able to find out more information about the different types of malaria and the medications used to prevent and treat the illness. Basic information for taking this medicine is to …. Very simple – you need to take this medicine for 2 days before you travel and then for 7 days once you return to a malaria risk free area. If you are visiting several areas, we suggest you take the treatment throughout your trip until you return to a malaria risk free area for the long term. This simple chart indicates how many tablets you will need based on the number of days you will spend in malaria risk areas. Please note that if you require more than 96 tablets (e.g. also buying for a partner) you should make a separate purchase as orders for more than 96 tablets could delay shipping. Have you read the full product description? We need you to read the full description shown below that includes the key parts of the Patient Information Leaflet where there is also a direct link to the latest version of the leaflet. The information includes who the medicine is for, when to take the medicine, how long for and much more. 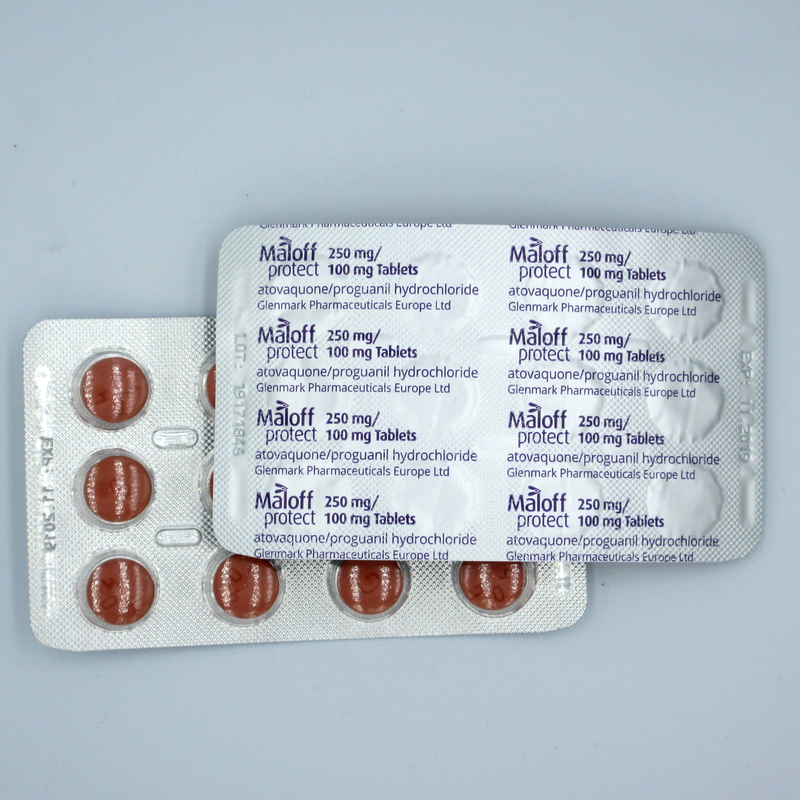 The Information leaflet also defines when to take the medicine to treat Malaria BUT this medicine should only be taken as a preventative treatment unless specifically instructed to take as a treatment by a Doctor or medical professional. Did you visit the FITFORTRAVEL web-site? This is a link to the NHS site called FITFORTRAVEL (Click Here). It is vital you visit this site to ensure you fully understand the precautions you need to take and to check if the areas you are visiting are Malarial risk areas. Additionally, there are many other diseases that can be contracted in many areas, so it is important to check if there are other medicines, vaccines or immunisations required to visit that area. As an example, it is advised that pregnant women or women that may be pregnant or planning a baby should not visit areas where the Zika virus may exist. There are some known medical conditions that can cause complications, so we need to know if this applies for the person/s taking this medicine. If you answer “Yes” to this question, please send us a message by using the “send seller a message” option giving the full details. Our medical professional will check to see if issuing the treatment is still ok. We have shown below the full latest list of medical conditions and contra indication medicines. You should read this section carefully before proceeding to buy this medicine. As an example, if you are pregnant, we cannot issue the medicine to you and you should discuss what to do with your GP. Do you weigh at least 40kg? This medicine is not suitable for anyone weighing less than 40kg and in these cases you should discuss alternative treatments with your doctor. Read all of the Patient Information Leaflet carefully before you start taking this medicine because it contains important information for you. What Atovaquone/Proguanil hydrochloride is and what it is used for. Malaria is spread by the bite of an infected mosquito, which passes the malaria parasite (Plasmodium falciparum) into the bloodstream. Atovaquone/Proguanil hydrochloride prevents malaria by killing this parasite. For people who are already infected with malaria, Atovaquone/Proguanil hydrochloride also kills these parasites. It is still possible to get malaria after taking the necessary precautions. Some types of malaria infection take a long time to cause symptoms, so the illness may not start until several days, weeks or even months after returning from abroad. See a doctor immediately if you get symptoms such as high temperature, headache, shivering and tiredness after returning home. if you are allergic to atovaquone, proguanil hydrochloride or any of the other ingredients of this medicine. if you have severe kidney or liver disease. Tell your doctor if either of these applies to you. Talk to your doctor or pharmacist before taking Atovaquone/Proguanil hydrochloride. Atovaquone/Proguanil hydrochloride 250 mg/100 mg film-coated tablets are not recommended in children who weigh less than 11 kg. Another strength of atovaquone/ proguanil tablets may be available which are more suitable for children who weigh less than 11 kg. Tell your doctor if you are taking any of these. Your doctor may decide that Atovaquone/Proguanil hydrochloride is not suitable for you, or that you need extra check-ups while you are taking it. Remember to tell your doctor if you start taking any other medicines while you are taking Atovaquone/Proguanil hydrochloride. If you are pregnant or breast-feeding, think you may be pregnant or are planning to have a baby, ask your doctor or pharmacist for advice before taking this medicine. Atovaquone/Proguanil hydrochloride should not be used during pregnancy unless your doctor recommends it. You should not breast-feed while taking Atovaquone/Proguanil hydrochloride, as the ingredients of Atovaquone/Proguanil hydrochloride may pass into breast milk and may harm your baby. If you feel dizzy, do not drive. Atovaquone/Proguanil hydrochloride makes some people feel dizzy. If this happens to you, do not drive, use machines or take part in activities where you may put yourself or others at risk. Atovaquone/Proguanil hydrochloride contains lactose. If you have been told by your doctor that you have an intolerance to some sugars, contact your doctor before taking this medicinal product. The recommended dose for adults and children weighing at least 40 kg is 1 tablet once a day, taken as below. Atovaquone/Proguanil hydrochloride is not recommended for preventing malaria in children, or in adults or adolescents who weigh less than 40 kg. There may be different types of tablets available in your country for preventing malaria in children and adults who weigh less than 40 kg. Not recommended for treating malaria in children who weigh less than 11 kg. For children who weigh less than 11 kg talk to your doctor. There may be different type of tablets available in your country for children, containing less atovaquone and proguanil hydrochloride. For oral use. Take Atovaquone/Proguanil hydrochloride with food or a milky drink, where possible. Take Atovaquone/Proguanil hydrochloride at the same time each day. 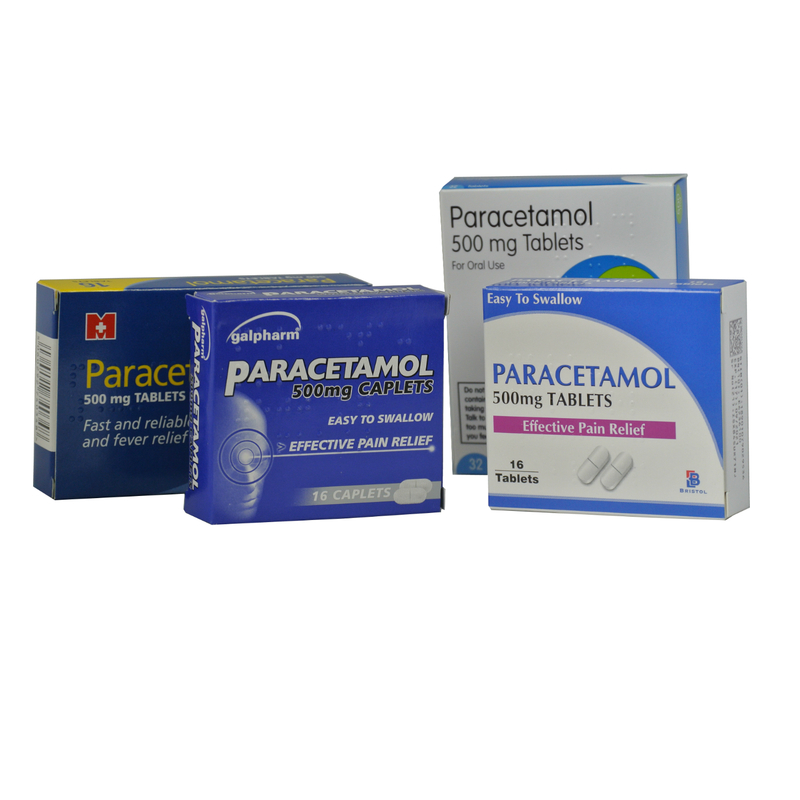 If you are sick (vomit) within 1 hour of taking your Atovaquone/Proguanil hydrochloride tablet, take another dose straight away. It is important to take the full course of Atovaquone/Proguanil hydrochloride. If you have to take extra tablets due to sickness, you may need another prescription. If you have been vomiting, it is especially important to use extra protection, such as repellents and bed-nets. Atovaquone/Proguanil hydrochloride may not be as effective, as the amount absorbed will be reduced. If you have vomiting and diarrhoea tell your doctor, you will need regular blood tests. Atovaquone/Proguanil hydrochloride will not be as effective, as the amount absorbed will be reduced. 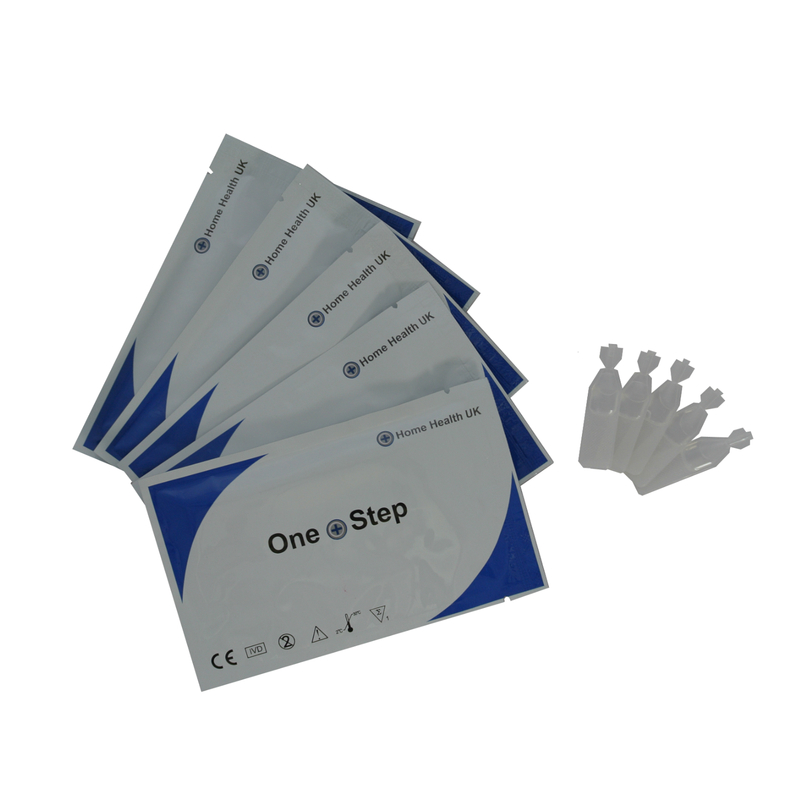 The tests will check whether the malaria parasite is being cleared from your blood. If you take more Atovaquone/Proguanil hydrochloride than you should contact a doctor or pharmacist for advice. If possible show them the Atovaquone/Proguanil hydrochloride pack. If you forget to take Atovaquone/Proguanil hydrochloride. It is very important that you take the full course of Atovaquone/Proguanil hydrochloride.